Christmas came early in 2008, and it has done so every year since. Happy birthday to the sweetest little girl in the West Village. We love you, Ruby. RUBY. WE LOVE YOU. 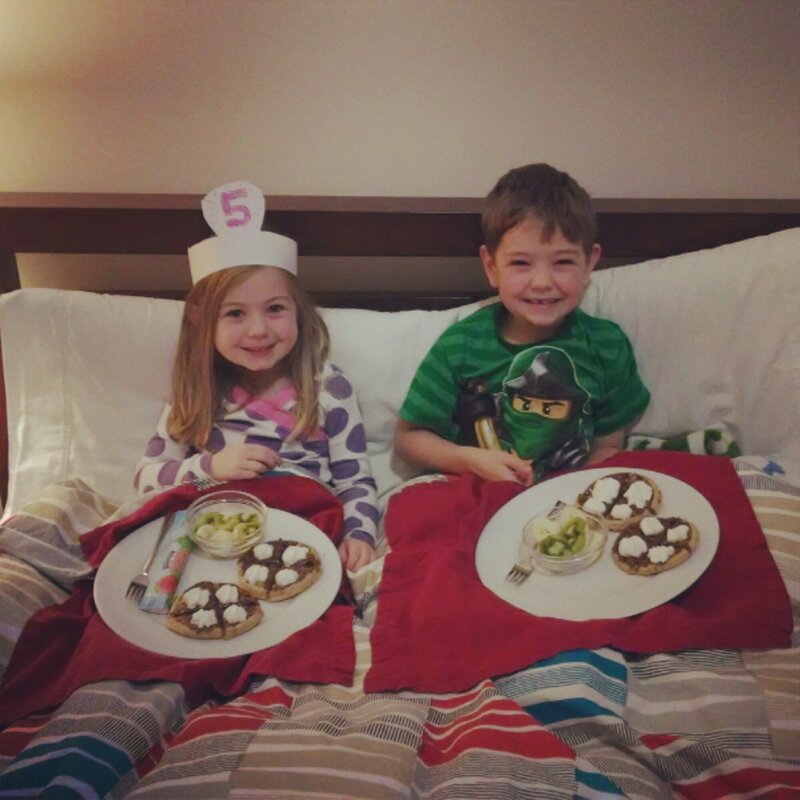 HAPPY BIRTHDAY NUMBER FIVE. LOVE GRANDMA AND GRANPA FRY.